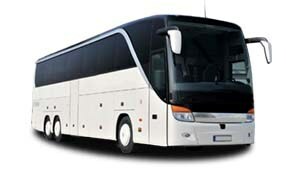 The 20 passenger minibus is similar to the 18 passenger. 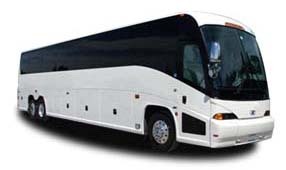 It features the same amenities and is designed for local trips and shuttling. 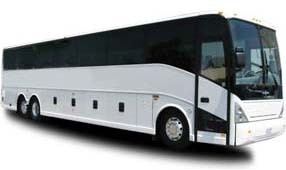 Some minibuses feature flat screen TVs and amenities of the larger charter buses.